REC 3x11/1,2 | opening 3x11 mm – wire 1,2 mm - Sovatec Industriale S.r.l.REC 3x11/1,2 | opening 3x11 mm – wire 1,2 mm - Sovatec Industriale S.r.l. 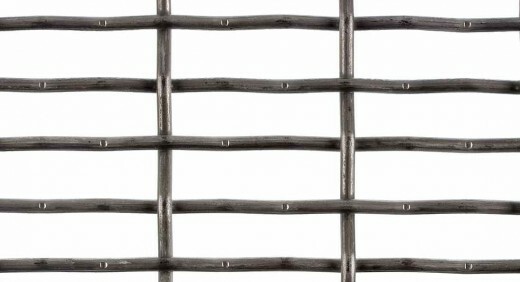 The mesh is rectangular and can be woven with any ratio between the two dimensions. Any wire can be used starting from diameter 1,2 mm. A different wire diameter for each direction (weft and warp) can be used. 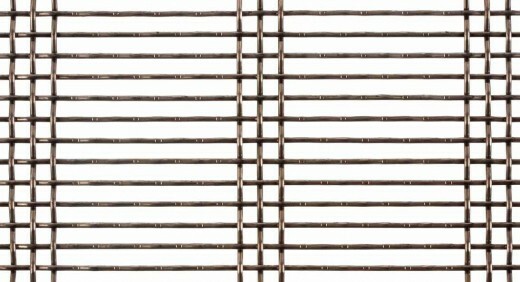 The wire meshes are supplied in panels or rolls with a maximum width of 2150 mm. 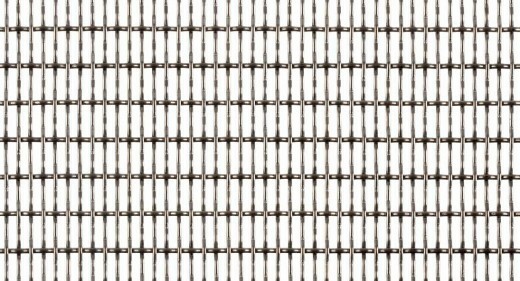 The mesh can be supplied in stainless steel AISI 304 or AISI 316 L (high corrosion resistance) or AISI 310 S (high temperature resistant). 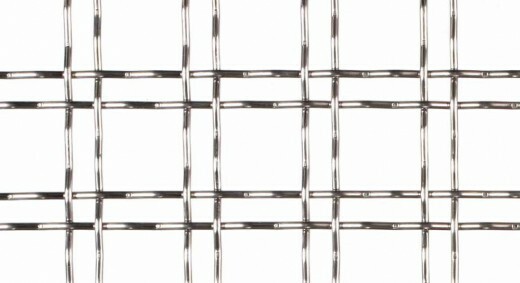 AVAILABLE MESH OF ANY SIZE WITH WIRE FROM 1,2 mm TO 10 mm.